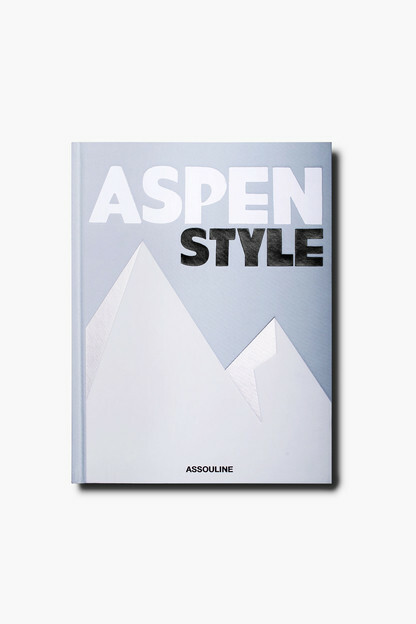 A personal and complete retrospective by one of the most important twentieth-century photographers. 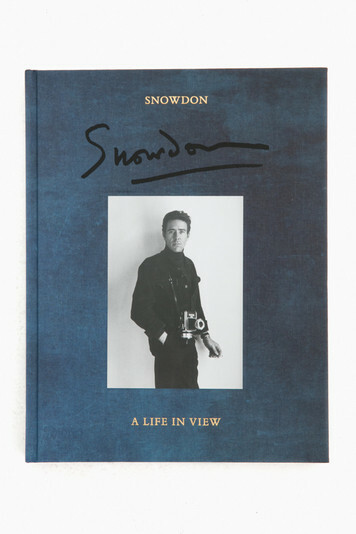 Elegantly curated by the legendary photographer and his youngest daughter, Snowdon looks at an exceptional life and features a selection of stylish fashion photographs and iconic portraits taken throughout his expansive and influential career. Having started photographing at a young age, Snowdon focused primarily on theater, fashion, and society photography before becoming the official Royal photographer and starting a six-decade working relationship with Vogue. In 1960, he married Princess Margaret, the sister of Queen Elizabeth II, and in 1961 he began his illustrious career with The Sunday Times magazine. Known for his expressive and candid portraits, using both subtle humor and quiet sincerity, Snowdon’s work evokes a sense of familiarity met with extreme beauty.